Individual sections (e.g., 8 Ball, 10 Ball, etc.) are available from the Download menu. BCAPL has received widespread praise for having the most detailed and clear set of rules in the industry. Comments from players, officials and league operators are overwhelmingly in favor of our approach to presenting rules that guarantee consistency in enforcement throughout all league competition and tournaments. This legacy traces back to when we were a product of the venerable Billiards Congress of America (BCA). If you ever have a rules question that you couldn’t find in the Official Rulebook, then please contact the BCAPL Director of Rules & Referees at ric@playcsipool.com or call the national office in Las Vegas at (702) 719-7665. Confusing BCAPL with BCA rules? 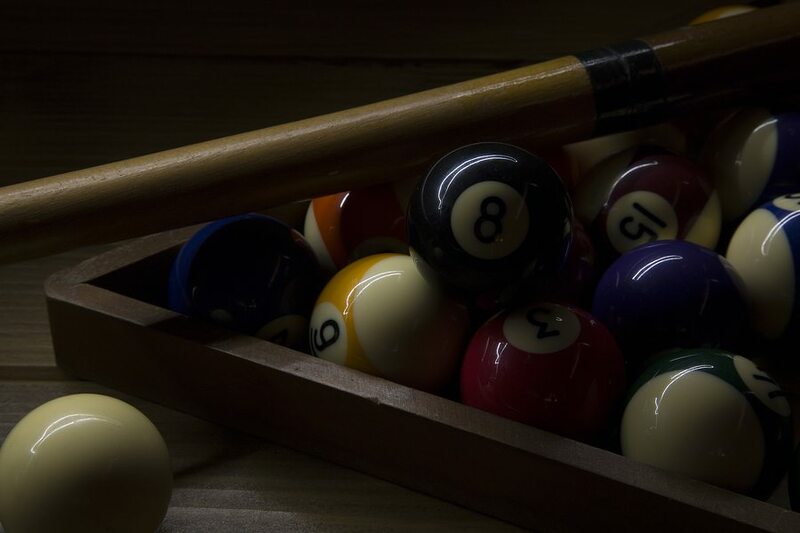 Remember: BCA Pool League (BCAPL) originated from the Billiards Congress of America (BCA). While many rules have survived the transition, there are some differences. Please take a look below.